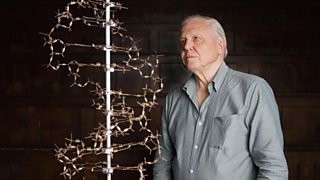 Sir David Attenborough examines new evidence on a controversial theory of human origins. 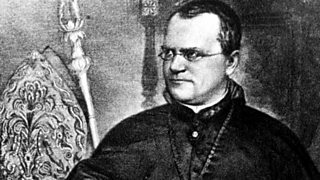 Charles Darwin is an international celebrity, but Gregor Mendel holds the key to heredity. 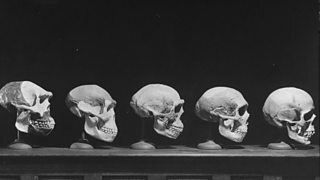 Professor Jean Aitchison examines the origin of language in the human species. 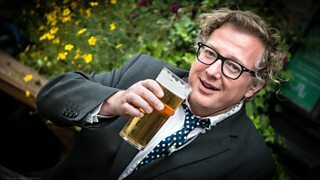 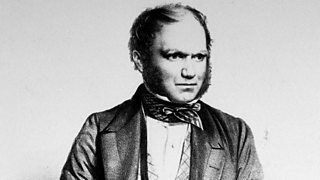 Businessman and academic Adair Turner talks about the life of Charles Darwin. 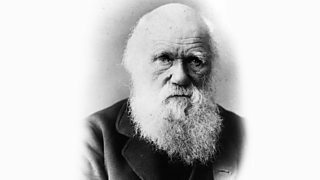 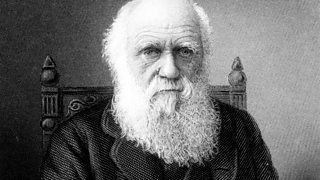 Businessman and academic, Adair Turner looks at the life of Charles Darwin. 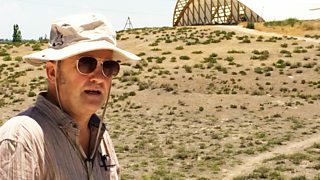 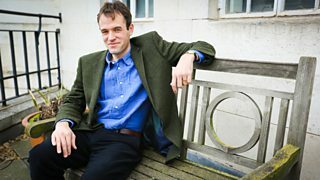 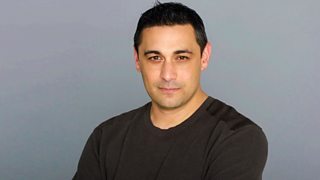 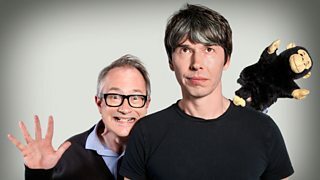 Jim Al-Khalili meets paleoanthropologist Chris Stringer to find who our ancestors were. 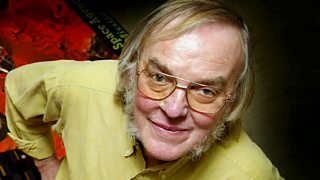 Prof Jim Al-Khalili talks to planetary scientist Colin Pillinger about life on Mars. 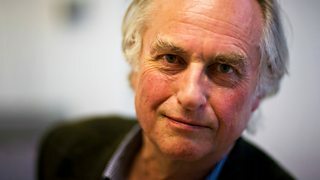 Richard Dawkins talks to Craig Venter about the creation of synthetic life. 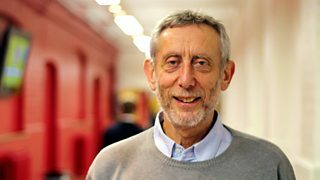 Michael Rosen on the first sounds and words that babies learn. 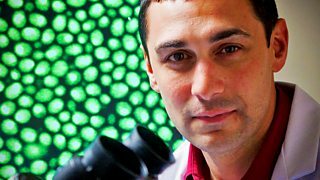 Professor PM Medawar considers the future of human evolution. 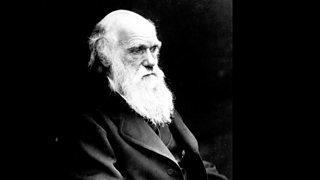 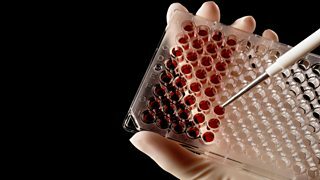 Is human culture stopping us from genetically evolving? 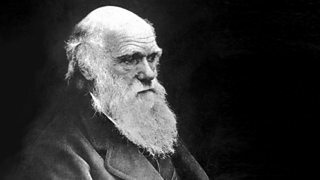 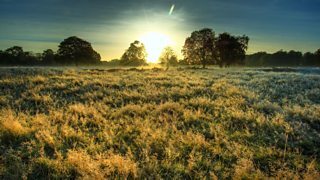 Peter Evans explores new findings which have implications for evolutionary theory. 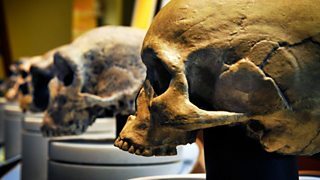 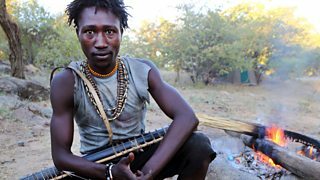 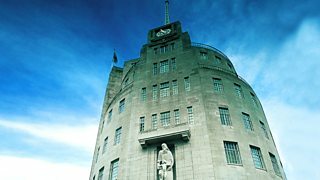 Melvyn Bragg and guests discuss the six million year old story of human evolution.